Most consulting focuses on the provision and implementation of efficient solutions to practical problems. Sometimes, however, the difficulty an organization faces is not practical, but theoretical–and therefore, the answer it needs is not a solution of praxis but clarity in understanding. 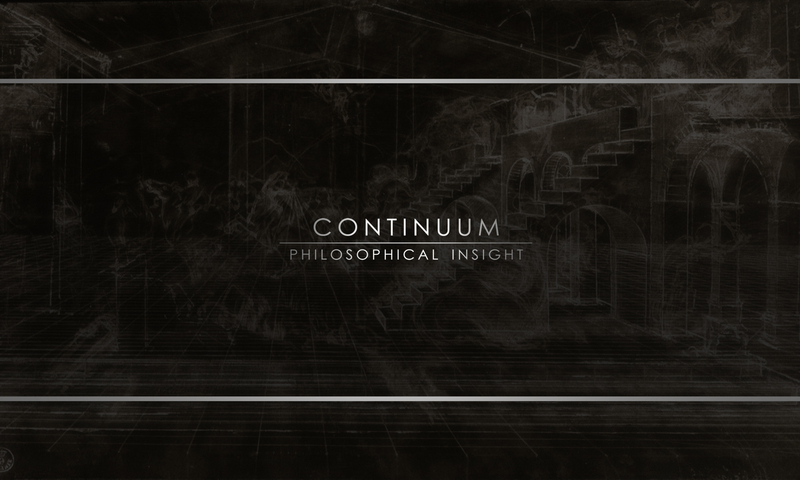 Continuum Philosophical Insight offers such clarity, through three distinct functions. Theoretical research is not simply collecting, correlating, and analyzing data: rather, it requires navigating through the minefield of interpretation through which data is presented and sorting out the true from the false. This skill requires not only years of development and training, but a capacity for discursive analysis and recursive synthesis: judging one approach against another, one idea among the many, discerning the truth in each, extracting it, and resolving all the truths together again into a coherent narrative. Subsequently, one must be able to communicate that narrative effectively. Continuum does this through written reports, oral conversations, email communication, face-to-face meetings, and other various methods of dissemination, including videos, lectures, and so on. Finally, for in-depth installation of theoretical advancement, Continuum will give one-to-two week long seminars in person. These include lectures, coordination of group sessions, individual sessions, open format discussions, and interactive panels which increase familiarity with the concepts under consideration. Please submit all inquiries via the Contact page.